J. V. Fesko works through the doctrine of imputation, looking at its long history in the church, its exegetical foundation, and its dogmatic formulation. 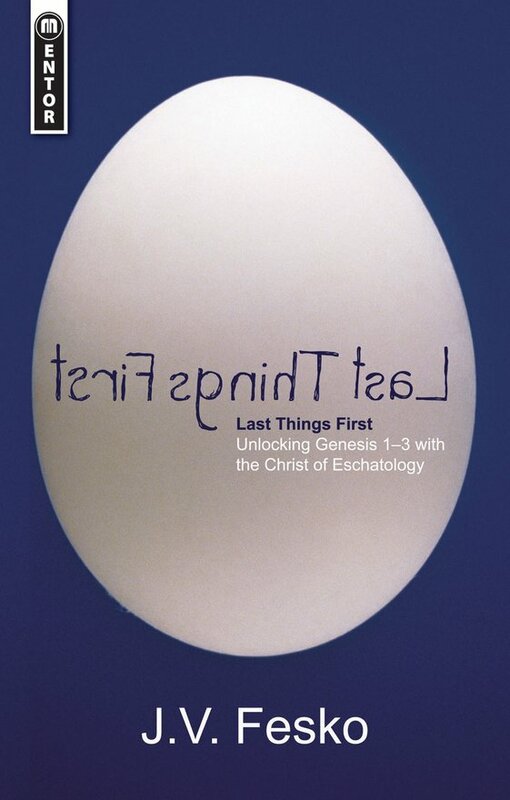 In exploring imputed guilt from the First Adam alongside the imputed righteousness from the Second, this volume offers a helpfully well-rounded explanation of the doctrine. We think that we know the first three chapters of the Bible well - Creation and the Fall, we say, knowingly. But have we ever stopped to consider that Jesus in the book of Revelation is called 'the last Adam' and the 'Alpha & Omega'? Are you tangled up on origins in Genesis? Then this may be your way through the maze. In a ground–breaking work, J. V. Fesko reminds us that the great news of this gospel message is rooted in eternity, whereby a covenant was made between the persons of the Trinity in order to redeem sinners like you and me. 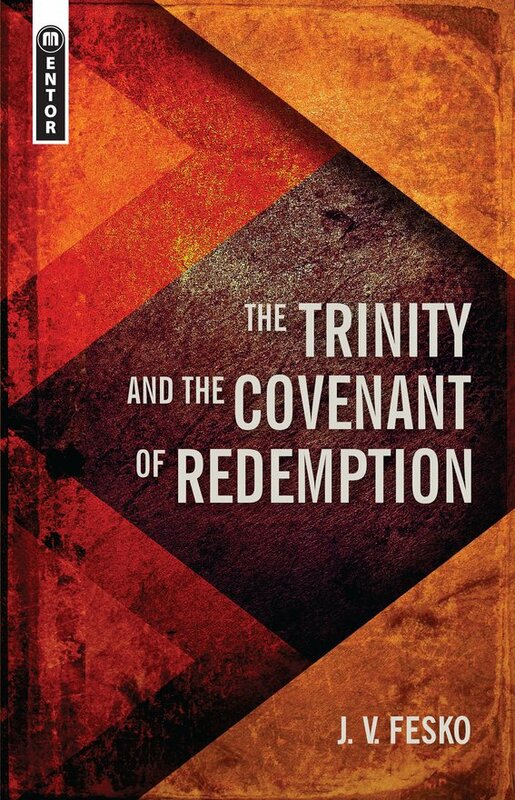 First of a three part series on covenant theology featuring Redemption, Grace and Works. If you find yourself wandering in the valley of the shadow of death and see no signs to show you the way through, pick up this little book and read it! 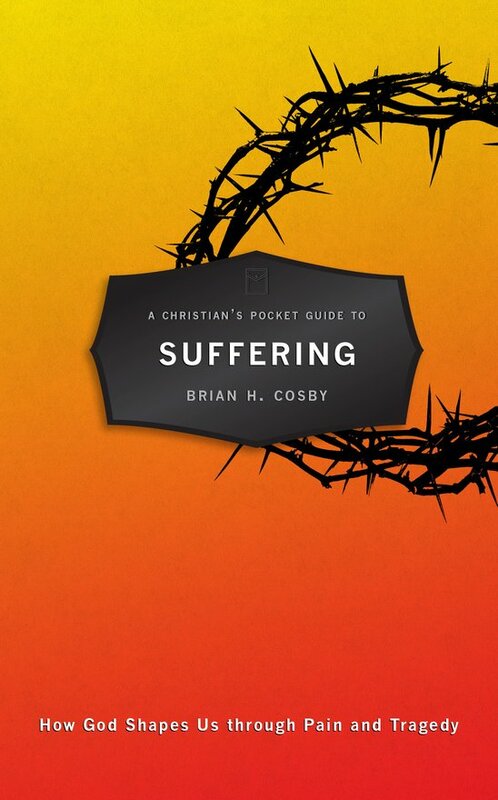 It offers sound, Christ-centered, biblical, and yet eminently practical counsel on suffering.